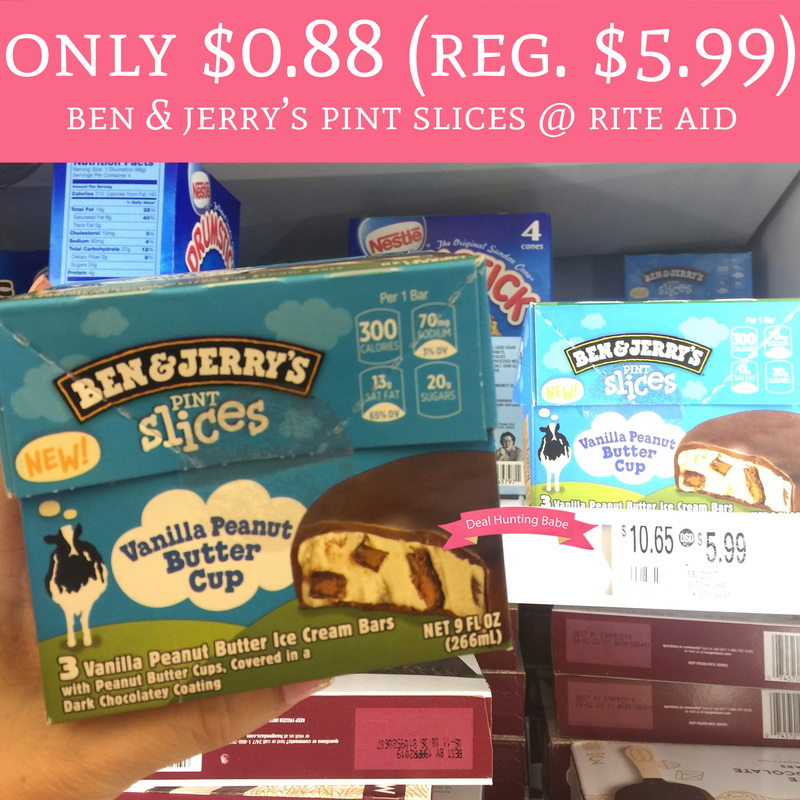 Through 5/26, head to Rite Aid where you can pick up Ben & Jerry’s Pint Slices for just $0.88 per box (regular $5.99). They are currently on sale 2 for $7 and buy 2 get $1 wellness+ BonusCash. Plus, we have a $1.25/1 Ben & Jerry’s Pint Slices coupon found in the 5/13 new Retail Me Not insert (previously Red Plum) and a $1.75 cash back offer from ibotta. That makes each box just $0.88! Final price $1.75 or $0.88 each! !